I think we all welcome anything that makes our beautiful patchworking and quilting easier. Plus, how do you save your Iron soleplate from becoming sticky with glue when using fusibles .. without burning your fingers! 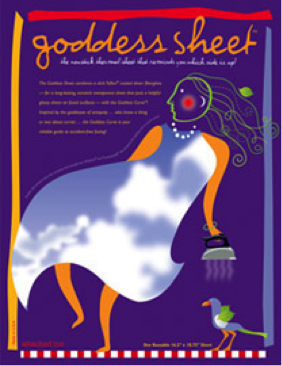 This Mistyfuse Goddess Sheet claims to help, so we have sent one to our Product Reviewers to test it out. Watch out for their efforts and opinions in February. Sometimes the simplest things make the greatest differences don’t they. This folded non-stick thermal sheet works with all kinds of fusibles and comes in a 16.5 x 10.75 inch sheet. 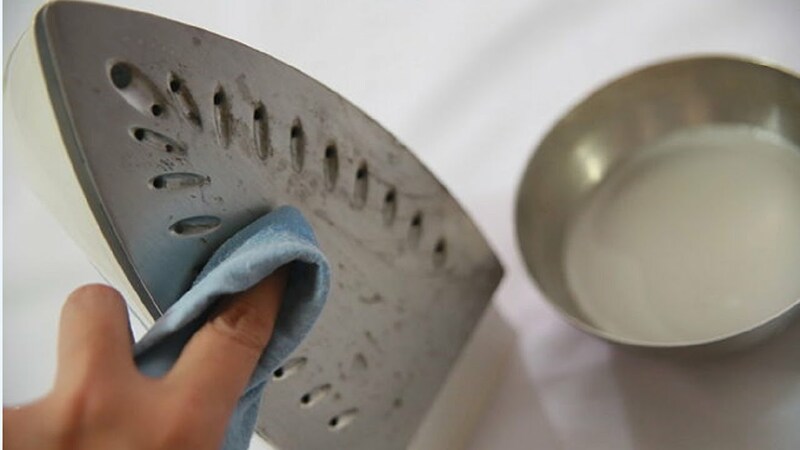 Simply place your fabric layers and fusible inside the sheet and iron from the fold outwards with a steam iron. The folded design protects both your fabric and your ironing surface. The sheet can also be used opened flat. To avoid crumpling and ensure longevity, store your Goddess Sheet flat, around or within a hard tube.